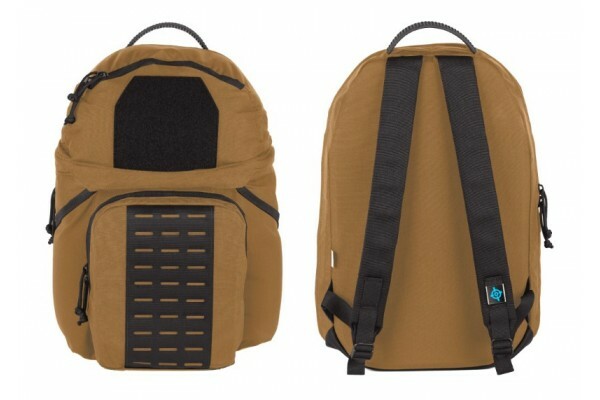 The Tracer Pack is now available in some new colors including Blue and Coyote Brown. You can check out our review the Tracer here: BFG Tracer Pack Review. Nice. Hoping we get a full coyote at some point.